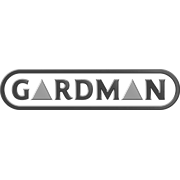 Line any size hanging basket, window box or planter Gardman Coco Roll Basket liner rolls. 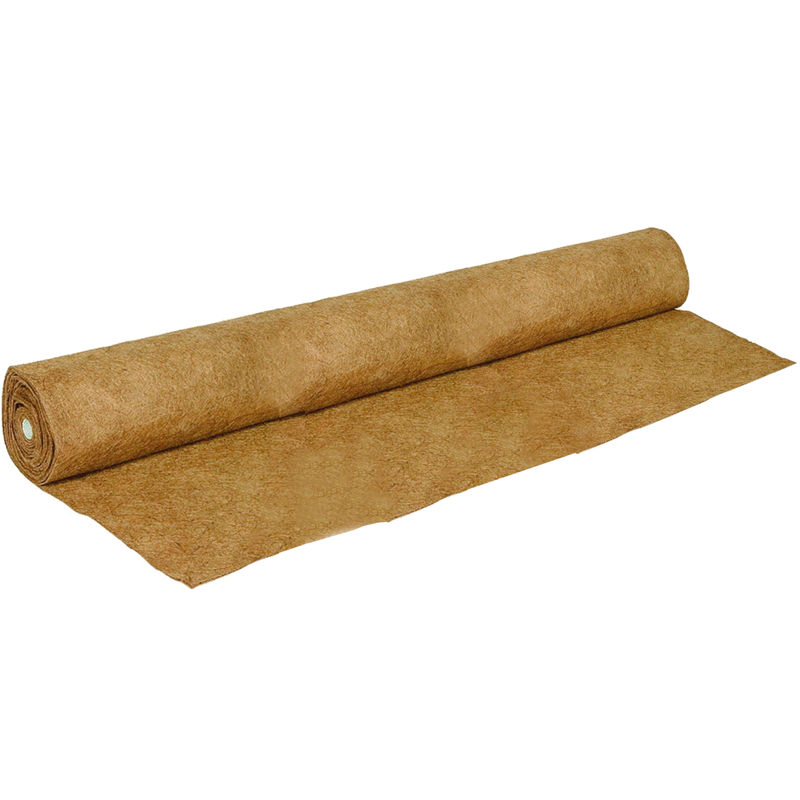 Each coco liner roll measures 75 x 100cm. Use the coco fibre growing medium to create inserts for hanging baskets, window box cages, troughs or hayrack planters. 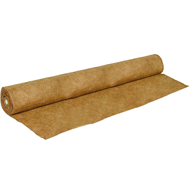 Coco fibre rolls are a great alternative to peat moss and feature a neutral pH, anti-fungal properties, moisture capacity up to eight times their weight, and the presence of phosphorus and potassium salts in the liner shell. The fibrous nature of the material is also porous, allowing for optimal airflow and drainage to foster healthy roots and plant growth. Coir fibre is easy to cut and form to fit most any outdoor planting container.